Ludometrics has announced that Bodycheck is coming to the PS Vita in Europe on May 30, 2017. The release date for North America will be revealed at a later date as the game is still going through Sony’s North American QA. 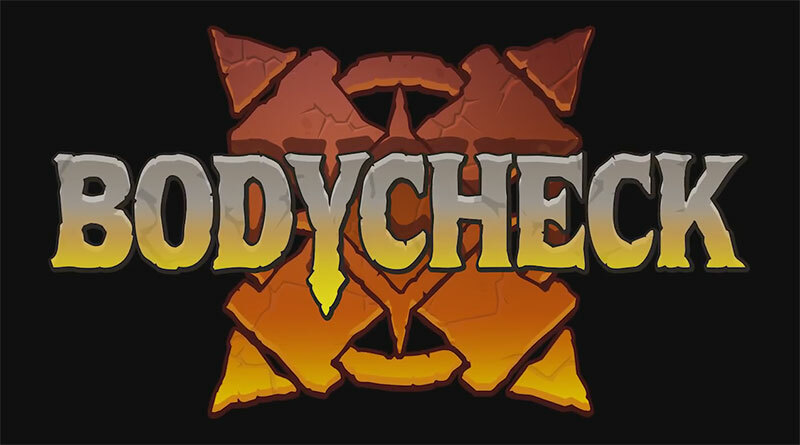 Bodycheck is a medieval sports game with no rules against foul play, magic powers, and up to four teams on the pitch at once. It’s fully multiplayer too, with up to four players locally, or head-to-head across the wider internet. Punching, scratching, and general unnecessary roughness are all actively encouraged during play. Just remember to score more points than your opponents.